Parker Junction is an unincorporated community in San Bernardino County, California, United States. Parker Junction is located on U.S. Route 95 5.5 miles (8.9 km) south of Needles. 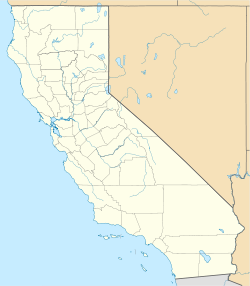 Episode 10 (titled "Murder-Go-Round"), in season 1 of CBS's television detective series Barnaby Jones, is set almost entirely in Parker Junction, CA. Air date: April 15, 1973. Parker Junction was incorporated into the City Of Needles in the late 1990s. There is one business, Calizona RV Park, located at Parker Junction: US 95 and old RT 66.